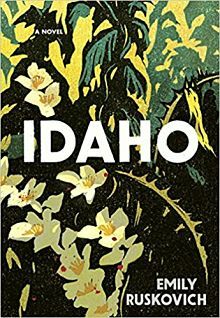 For the month of April, the Kilbourn Public Library Book Club will be reading Idaho by Emily Ruskovich. This book follows the story of Ann and Wade, who are married and work the rough landscape of northern Idaho. Wade is slowly losing his memory and Ann wants to peice together the tragic events that happened to his previous wife Jenny and their two daughters June and May. This is a novel told from several different perspectives that you will not want to miss out on. The Kilbourn Public Library Book Club will be discussing this book twice in April: Wednesday, April 25 at 1:30pm and Monday, April 30 at 6:30 pm. 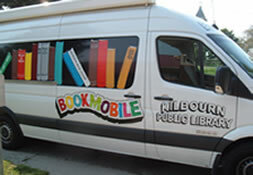 If you are unable to join us for discussion, please don't miss the online conversation at kplbookclub.blogspot.com. All are welcome!